Skye & Rubble will be hanging out at Santa’s Village for meet and greets – come and say hi!! 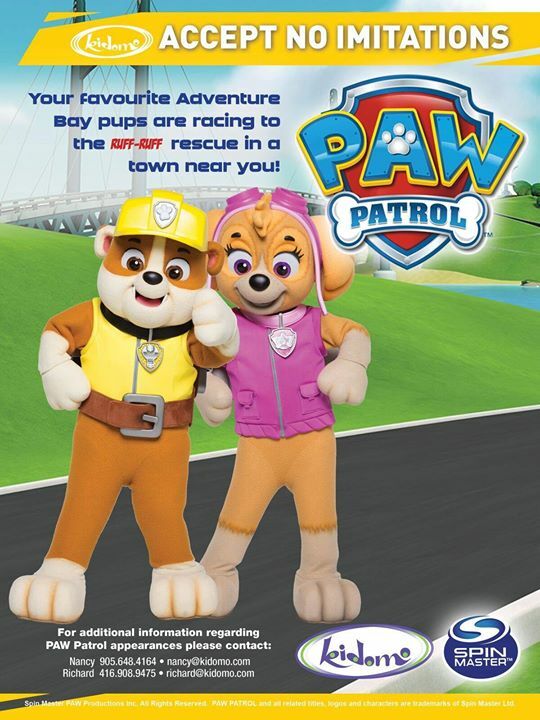 There will also be Paw Patrol related activities for everyone to enjoy. To attend is just the price of regular admission. Teenage Mutant Ninja Turtles Meet & Greet!